When it comes to choosing new floors as a pet owner, it is incredibly important to keep your pets in mind in regards to the durability, resilience, and the necessary maintenance that each flooring option requires. The last thing that you want to do is to purchase flooring that is not built to withstand the demands of your animals. 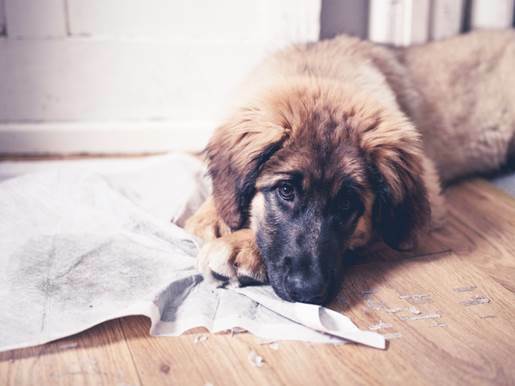 Pets cause wear and tear to your floors no matter how well-behaved they are, but our Select H20 products will stand up to any, and all messes left by your furry children! Not only are our products durable enough to withstand animals running around the floor, but they also hold up against any accidents that may occur. 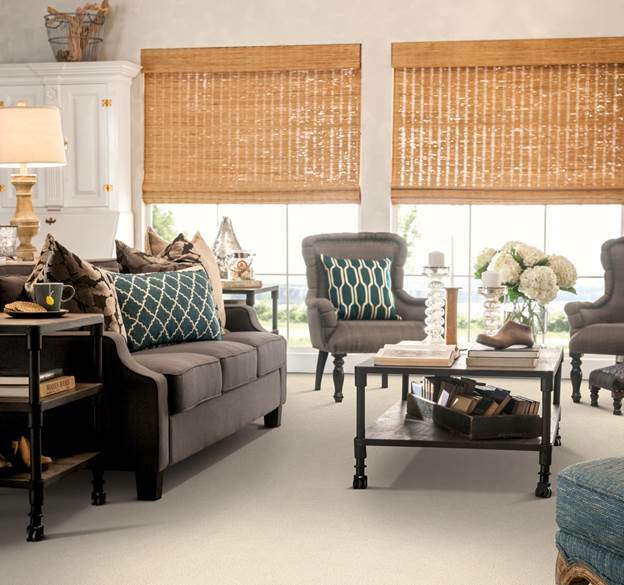 Our H20 technology is available in both carpet and hard surfaces, so it’s perfect for any room in your home. 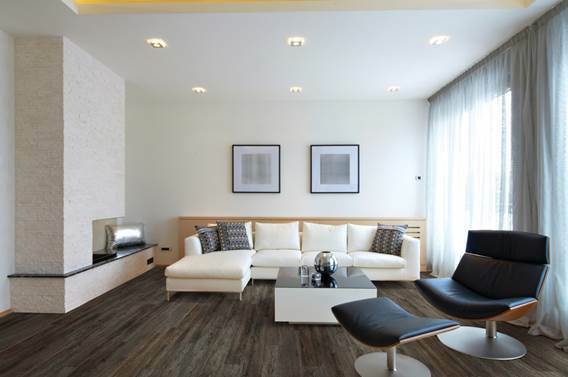 Whether your family prefers one type of flooring over the other, you can rest assured that no matter what your flooring preference is, we have you covered! Now until April 23rd, you can receive 30, 40, or 50% off of Select H20 flooring products, so come on into our showroom and let us help you and your pets find the perfect flooring for your home!